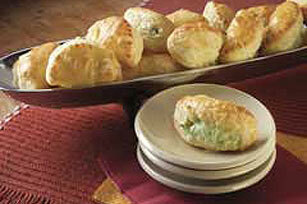 Cream puffs? 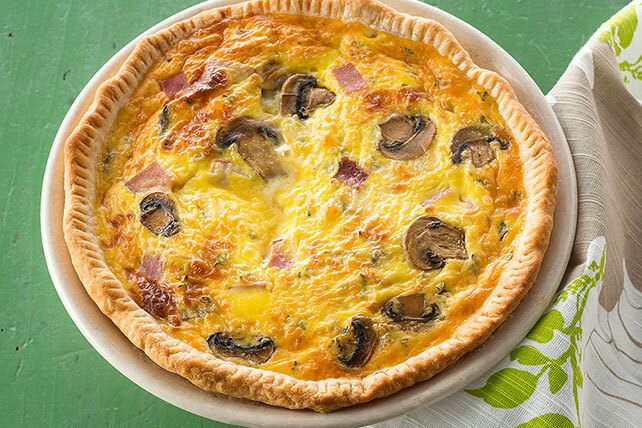 Brunch bakes? 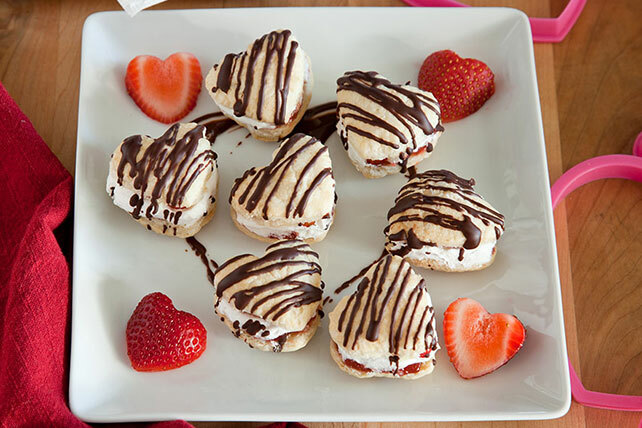 Brownie cups? 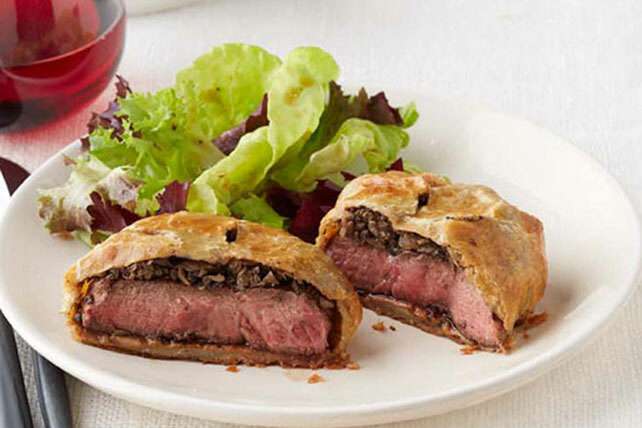 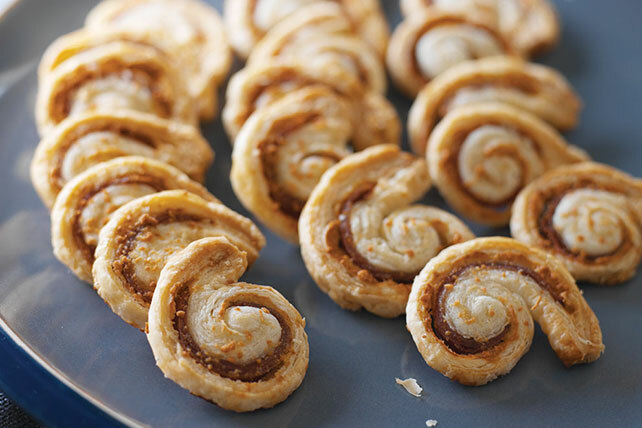 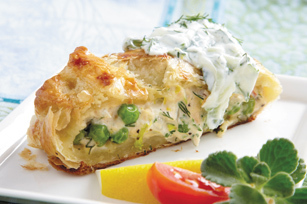 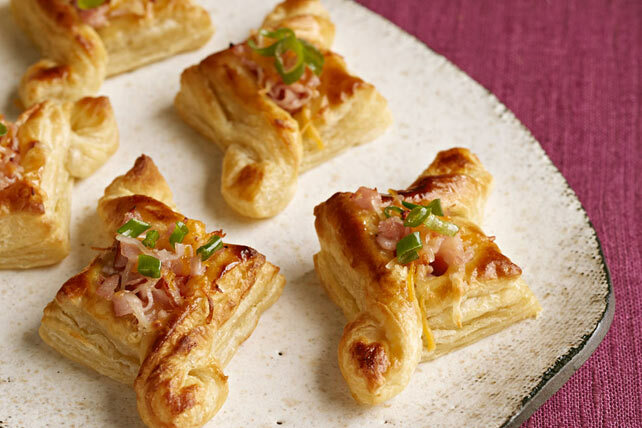 We've got all those and more in our collection of puff pastry recipes! 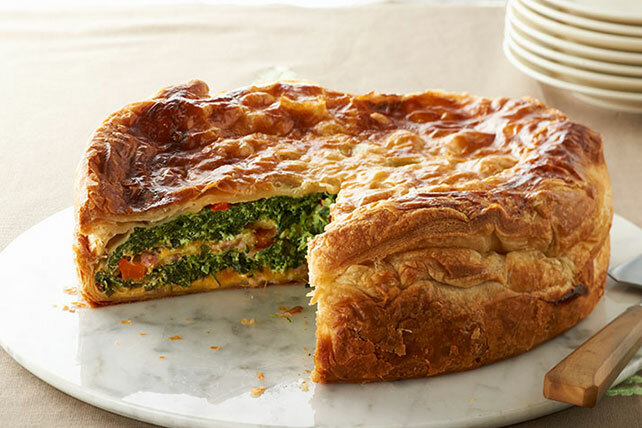 From sweet to savory, these puff pastry recipes take full advantage of the crispy, flaky layers of pastry dough. 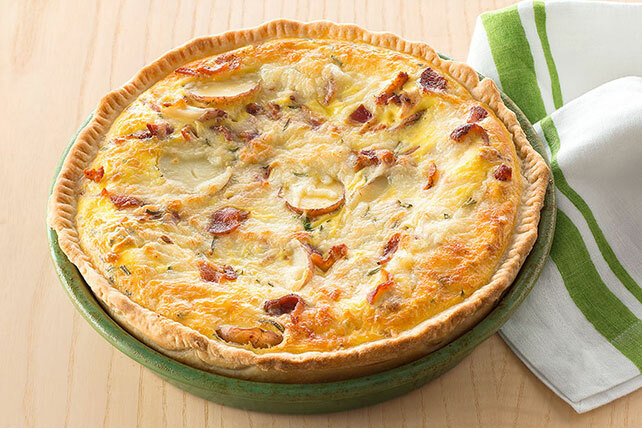 Explore our other egg bakes, like the BOCA Morning Bake or our Easy Stuffing-Egg Bake. 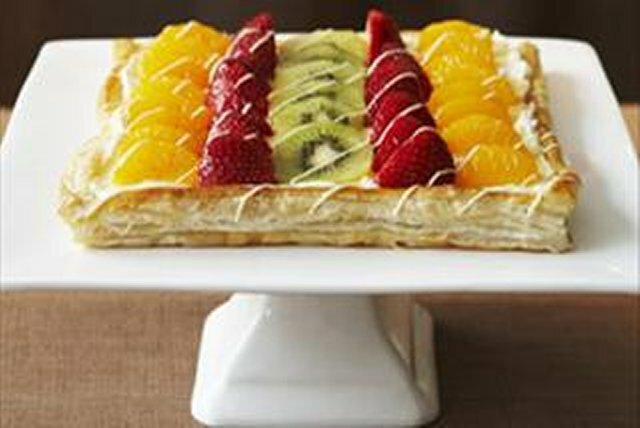 Discover additional flaky desserts like our Beautifully Easy Fruit Tart. 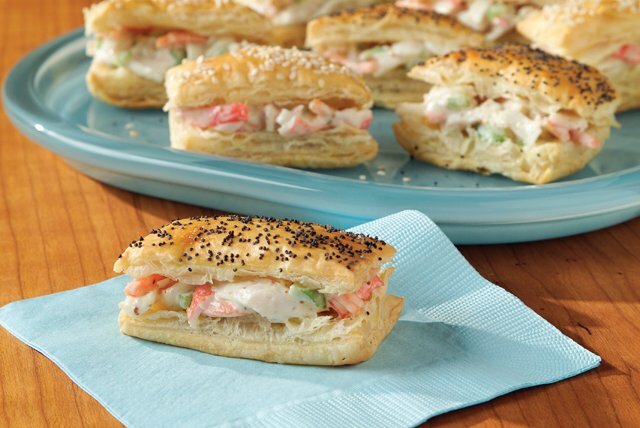 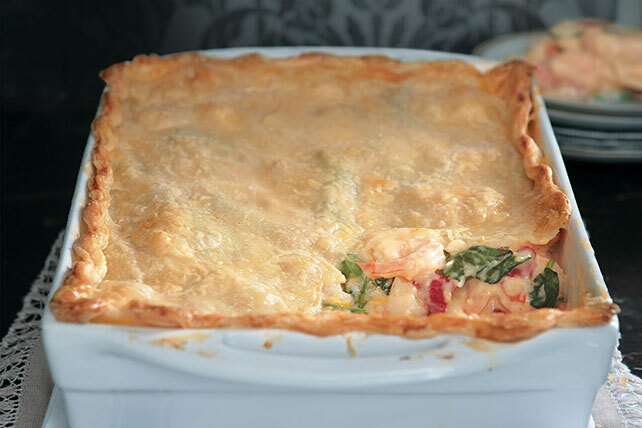 No matter which puff pastry recipes you decide to go with, you're going to have a great time making them!